Weekly magazine published in Altona, Germany, from April 10, 1832, to Dec. 31, 1833, by Gabriel Riesser. 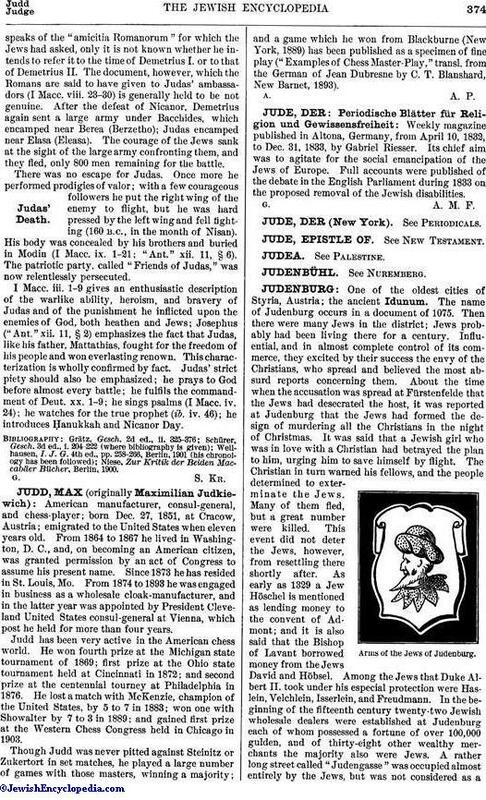 Its chief aim was to agitate for the social emancipation of the Jews of Europe. Full accounts were published of the debate in the English Parliament during 1833 on the proposed removal of the Jewish disabilities.